We are experts at upgrading and managing existing software to keep it efficient and relevant as your business grows. If you have partially dysfunctional or legacy software that needs to be ported to the latest technology, we have the resources to assist you. 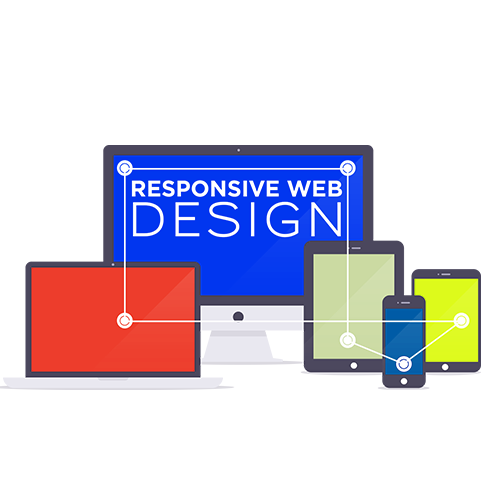 As more and more people are using mobile devices to access the internet, responsive web design is becoming mandatory in terms of bother accessibility and engagement. 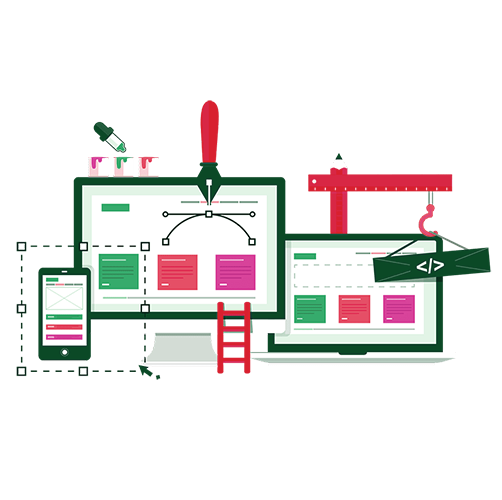 Our website designers in Maxzo build fully responsive websites that give your visitors fluid, uninterrupted access to your site regardless of their device. 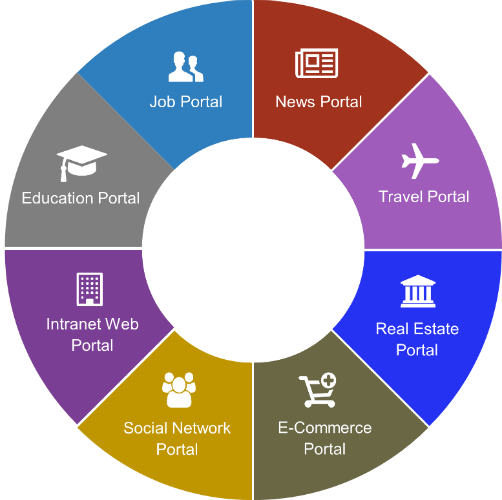 This helps you retain potential customers by offering them a seamless experience across different screen sizes and conveys a similar brand experience to every customer.